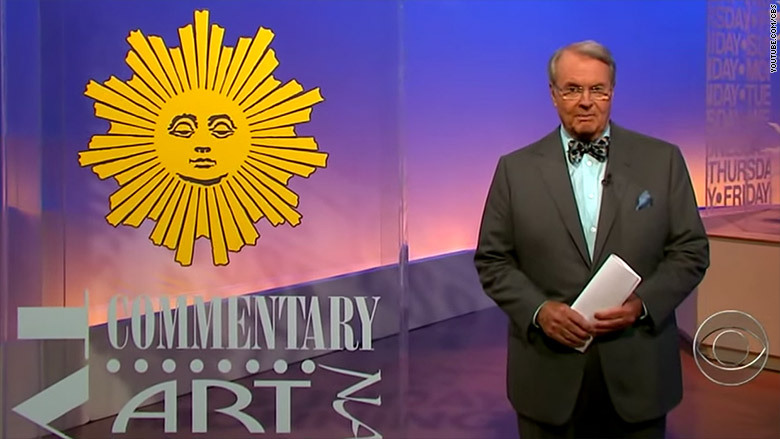 Sundays won't be the same without Charles Osgood. The legendary newsman has hosted "CBS Sunday Morning" for the past 22 years. He is beginning to have conversations with CBS about retiring, according to a person close to him. Osgood, 83, and CBS have not set a sign-off date. But the transition is expected to take place later this year, the source said. Osgood's contract is due to expire in December, the source added. CBS News declined to comment. The New York Daily News first reported on Osgood's retirement plans on Thursday. Inside the network, Jane Pauley, 65, is seen as the logical and most likely successor to Osgood. Both hosts are beloved by the CBS audience. But "this transition process is just starting," the source cautioned. Anthony Mason and Lee Cowan have also filled in for Osgood on occasion. Osgood's program is far and away the most popular program on television on Sunday mornings. This season, it has been averaging 5.8 million total viewers, some of its best ratings in years. Partly that's due to Osgood's grandfatherly, steady presence on the show. While most other Sunday morning shows specialize in political talk, "CBS Sunday Morning" -- first helmed by Charles Kuralt, then by Osgood since 1994 -- takes a leisurely magazine-like approach to storytelling. Osgood was a radio news anchor before adding television to his repertoire. He continues to record "The Osgood File" for local radio stations.